Looking for tyres at a great price? Visit Keep Driving Auto. We offer tyre fitting Swansea to our local customers at competitive prices. 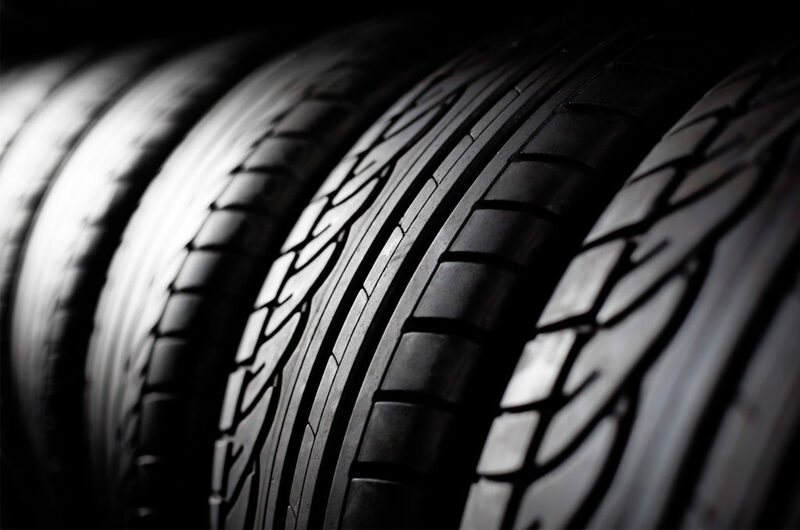 We stock and supply a wide range of tyres from both premium and economy brands. Need your car tyres replaced in a hurry? No problem! We offer a same day ‘fit while you wait’ tyre fitting service right here in Swansea. With an excellent choice of economy and premium tyres to choose from available at a great price, you won’t be disappointed. How do you know if your tyres are low? Often obvious wear is the most noticeable sign that your tyres need replacing. However, once they are in this state you could be risking breaking the law as they may already be under the legal limit. UK tyre law dictates that the legal minimum for tyres is 1.6mm of tread across the central three-quarters of the tyre all the way around the tyre circumference. If your tyre tread is below the legal minimum you can be fined £2,500 fine and have 3 points issued on your licence. The best way to stay safe and legal is to visit our garage in Swansea where we can check your tyres for you free of charge. Improve driving performance with our professional wheel alignment services. We use the latest state of the art laser wheel alignment equipment for ultimate accuracy. As well as offering professional wheel alignment services, we provide wheel balancing services. Wheels can become unbalanced over time which can cause vibrations, decreased driving performance and uneven tyre wear. Wheel balancing corrects the balance of the wheel which results in a smoother ride. For more information about our wheel alignment, wheel balancing and tyre fitting Swansea call us on 01792 771600 or fill out our contact form.